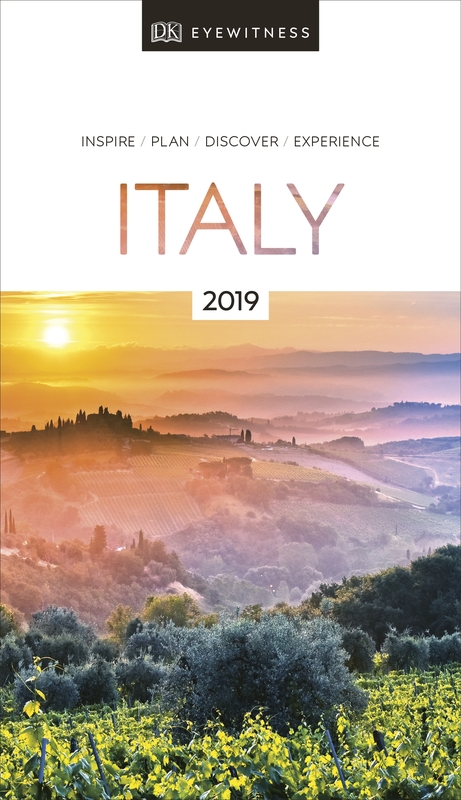 Step back in time in Rome, explore the stunning Tuscan countryside, tuck into pizza in Naples or ride the waterways in Venice: everything you need to know is clearly laid out within colour-coded chapters. Discover the best of Italy with this indispensable travel guide. 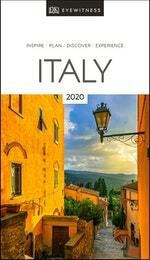 Love Italy Eyewitness Travel? Subscribe to Read More to find out about similar books.